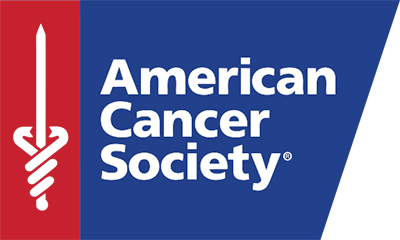 The American Cancer Society is on a mission to save lives and celebrate life in every community, every day. From research to education, prevention to diagnosis, and treatment to recovery, they are here to help everyone impacted by cancer. It’s because of donor and volunteer support that this organization is able to annually provide patients nearly 3,000 rides to and from treatment, invest more than $2 million in cancer research grants, and supply nearly 14,000 nights of free or reduced lodging in Iowa.